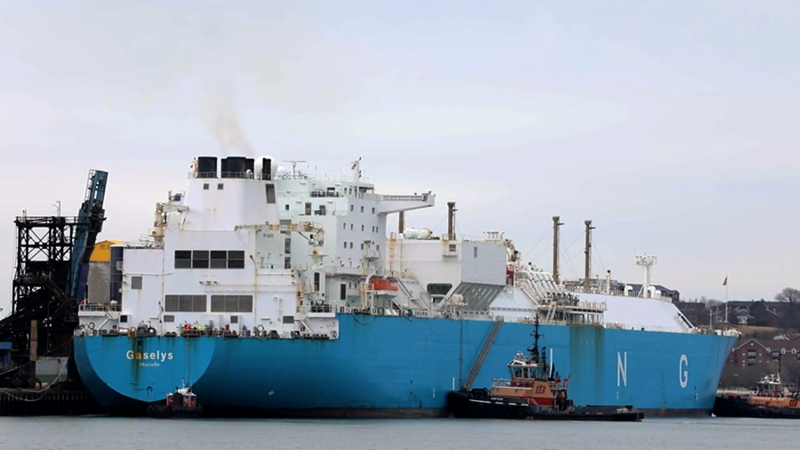 Russia has been granted a permit for construction of the Nord Stream 2 natural gas pipeline in German territorial waters. 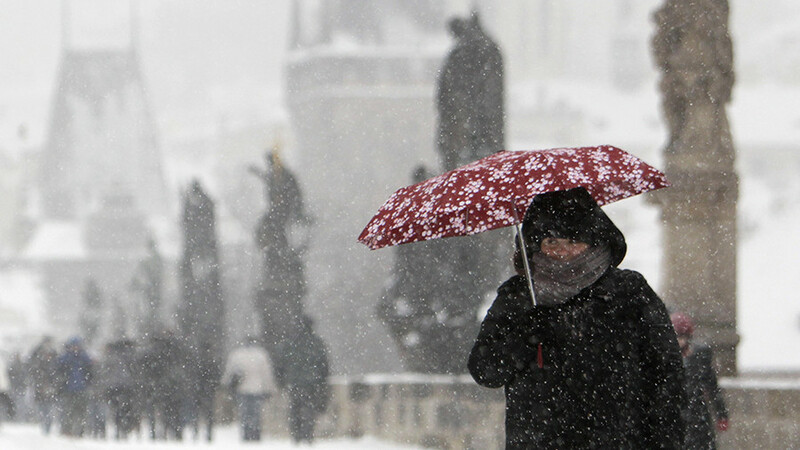 The project would double the existing gas supply from Russia to Germany. “This permit is the result of extensive planning and consultation process. 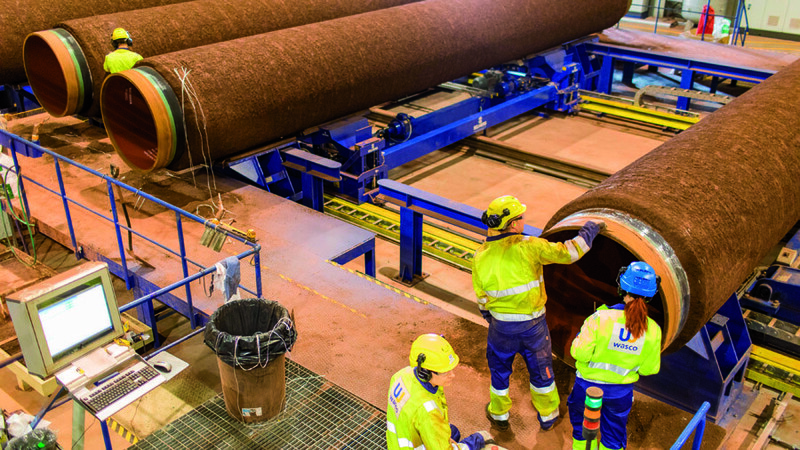 Nord Stream 2 is aware of its responsibility towards this sensitive natural habitat and has taken this into account in the planning phase,” Jens Lange, permitting manager for Germany at Nord Stream 2 AG, said. Nord Stream 2 still needs to receive permission from other countries whose territorial waters will accommodate the pipeline. They include Finland, Sweden, and Denmark. 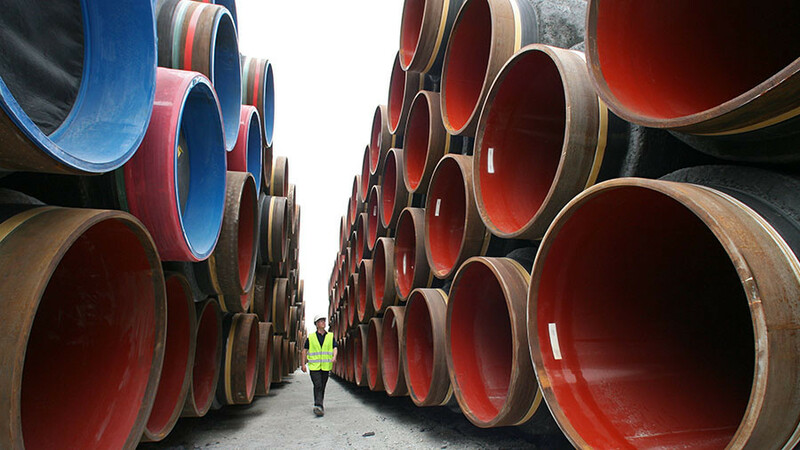 Running from Russia to Germany under the Baltic Sea, the Nord Stream 2 would double the existing pipeline’s capacity of 55 billion cubic meters per year. In Germany, it will connect with gas pipelines within the European Union for onwards transportation. Initially, Russia’s Gazprom intended to have a 50 percent plus one share in the company, with the rest of the shares divided between Germany’s Uniper and Wintershall, Austrian OMV, France’s Engie, and Anglo-Dutch Shell. US sanctions against Russia and European red tape prevented the companies from participating in the project directly, but they have pledged to remain in the project and finance it anyway. 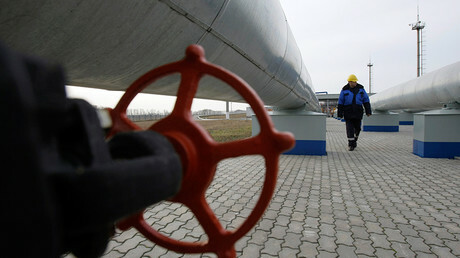 Gazprom recently said that construction of the pipeline was on course to be completed in 2019.